Season 3 of Voyage to the Bottom of the Sea is now available on DVD in the UK. Season 4 DVD set follows on 7th November 2011. 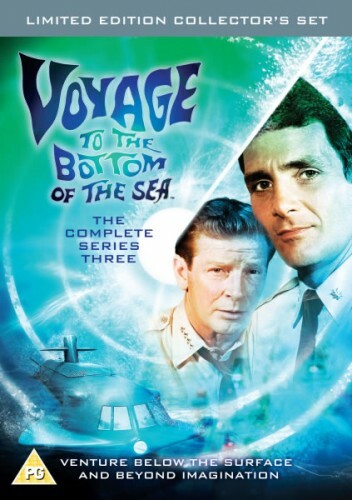 New today is the Voyage to the Bottom of the Sea promotional video celebrating the release of the 3rd season on DVD in the UK on 12th September 2011.